The Mo Ibrahim Foundation is to hold its flagship, high-level Annual Governance Weekend from the 21-23 November 2014 in Accra, Ghana. The focus of the weekend will be the Ibrahim Forum. The theme of the discussions will be “African Cities”. Projections estimate that Africa will enter its ‘urban age’ by 2035 when 50% of its population will live in urban areas. The 2014 Ibrahim Forum will explore innovation and solutions crucial to unlocking the potential of urban centres to act as engines of sustainable and equitable growth and development. In the build up to our Forum, MIF is inviting anyone interested in this issue to participate in the “Snapping Cities” photography competition. 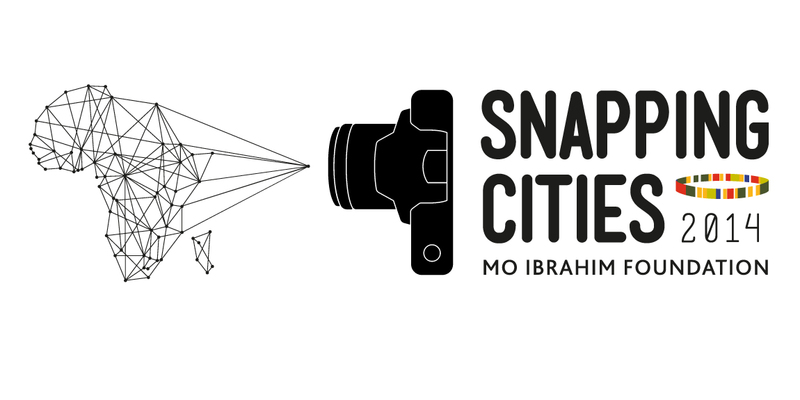 The “Snapping Cities” provides an opportunity for photographers and members of the public of all abilities and ages, to capture through their own lenses, urban life in Africa. We are seeking images that capture inspiring ways of tackling urban challenges in African cities. These may be of modern innovation or basic adaptation of day-to-day life. The theme is open to personal interpretation but we’re looking for beautiful, inspiring and original photographs. A selection of the best photographs will be displayed at the 2014 Ibrahim Forum on African Cities in Accra, Ghana, in November where they will be seen by prominent African political and business leaders, representatives from civil society, multilateral and regional institutions as well as Africa’s major international partners. Prizes will be awarded for the top three entries: first prize of US$500, second prize of US$200 and third prize of US$100. The deadline for all submission is 5pm on 10 October 2014. TechCamp is a U.S. Department of State-led program that connects civil society organizations across the globe with new and emerging technology resources to solve problems in their communities. TechCamp West Africa will host 100-150 of the best and brightest private and social entrepreneurs to focus on the theme of entrepreneurship as a contributor to job creation from Burkina Faso, Cote d’Ivoire, Ghana, Nigeria, Benin, Liberia, and Togo. This will be a highly interactive learning experience that combines technology-led hands-on training sessions, break-out segments entrepreneur panels in an unconventional conference-like setting. Applicants must be from the following countries: Benin,Burkina Faso,Cote d’Ivoire,Ghana,Liberia,Nigeria and Togo committed to building a better future for their countries. – Are you between 25 and 35 years? – Do you exhibit strong passion and commitment for change in your field of work? – Do you have integrity? Are you an overcomer? – Do you have leadership potential? – Do you want to meet and collaborate with other youth leaders like yourself? – Do you have success stories or innovative initiatives to share, and wish to contribute to the bigger youth moment for Africa? 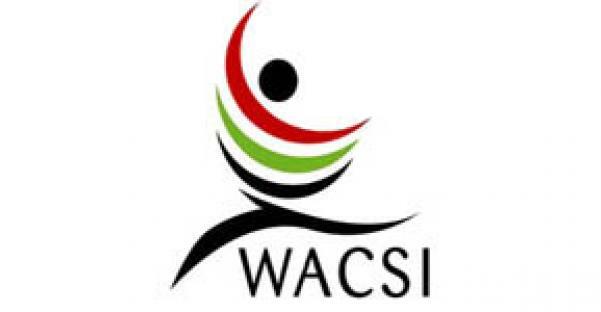 The West Africa Civil Society Institute (WACSI) welcomes your application to participate in the Advanced Training in Policy Advocacy and Engagement for civil society actors and policymakers in West Africa. The training aims to develop the capacity of civil society actors in West Africa to effectively engage a broad range of stakeholders to influence policy-making processes of regional governments. This training will provide participants with requisite tools to help civil society organisations (CSOs) hold governments accountable and promote their development agendas. Participants will be equipped with knowledge and skills to produce evidence-based policy papers and to develop and implement policy advocacy campaigns. The course will contribute towards enhancing the role of civil society as an indispensable partner in the promotion of good governance, democracy, peacebuilding and participatory development processes. Goal: The overarching goal of the training is to build the advocacy capacity of participants and deepen their knowledge and skills in policy engagement, influencing and advocacy, and share best strategies and approaches for required policy influencing in all stages of policy processes in West Africa. • Provide a platform for civil society actors across the region to form advocacy networks and build alliances. “This training provided me with skills to write policy studies and briefs. This is a gap that must be closed in the West Africa sub region”. Rev. Fr Evaristus Bassey, Executive Secretary at Catholic Caritas Foundation of Nigéria. Application Deadline: Friday August 22, 2014. Contribution Fee: GHS800.00 (Eight Hundred Ghana Cedis) only, payable before September 1, 2014 to be eligible to participate in the training. Two or more participants from thesame organisation will attract a GHS50 discount each. The Youth Bridge Foundation in collaboration with the European Youth Parliament invites young Africans to apply for The First Euro-Africa Youth Parliament (EAYP) will be held in Berlin, Germany from 27th March to 4th April 2014. This event is organized by the International Office of the EYP and the Youth Bridge Foundation (organizers of the annual African Youth and Governance Conference), Accra, Ghana. Over 100 young people from Africa and Europe will gather in the capital of Germany to discuss social, political and economic topics of global relevance and the future of Euro-African relations. Discussions on the various conference topics will be led by committees that will be set up prior to the conference to conduct detailed research on their respective topics and present on them. YBF is currently inviting interested Africans to apply for participation in the conference, either as committee chairs or committee members. Please click on links below to apply online or fill applications form and e-mail to conference@youthbridgefoundation.org, indicating position applied for in the subject line. Deadline for application is 20:00GMT on 23rd January 2014. Please note that applications received after the deadline will not be considered and only shortlisted applicants will be contacted.